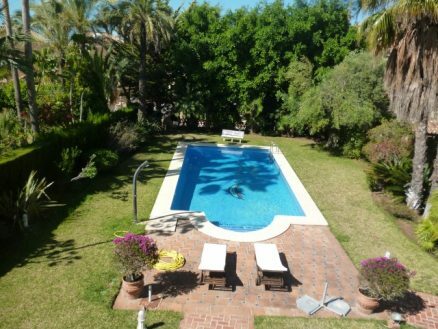 El Rosario is a small urbanisation set just to the east of Marbella town and therefore within a short commuting distance of around ten minutes. 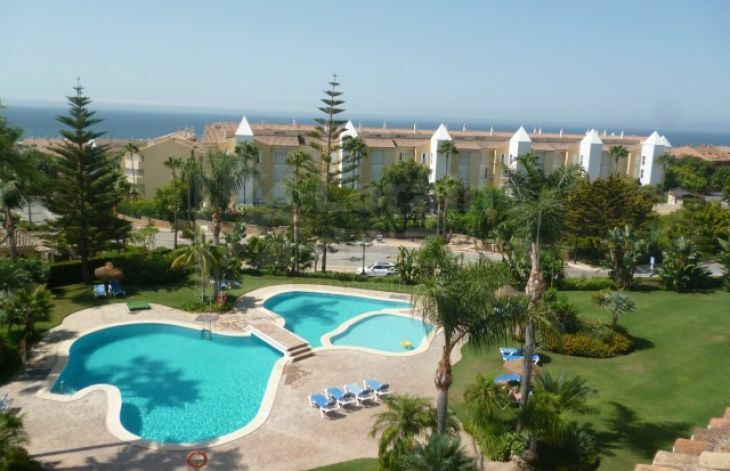 It is known for its air of relaxation and beach walks, as well as top quality residences, and is a superb spot to pick if you want to live near Marbella town, but want peace and quiet as well. Although there is no town centre as such here, the area features bars, restaurants and a supermarket, while Elviria, which has a thriving commercial centre with supermarkets and a great selection of restaurants and bars, is only a five-minute drive from here. 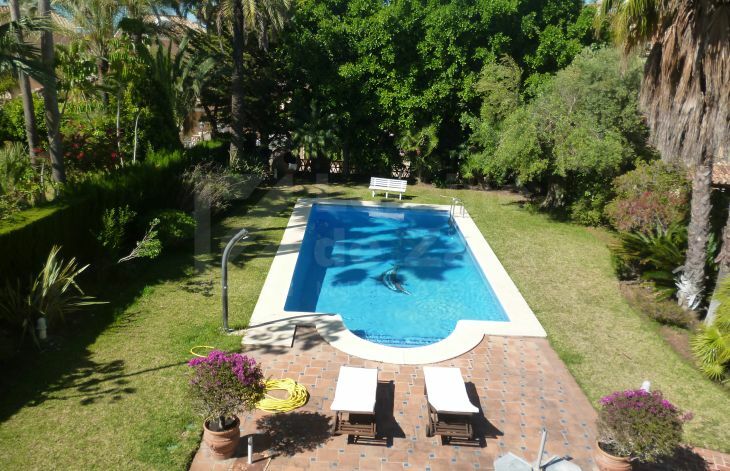 Bahía de Marbella is an urbanisation on the same stretch of coast as El Rosario, and is a highly desirable residential area for the same reasons. This mixed residential community was established in 1995, and while it has developed since then it still retains its ‘boutique’ features of intimacy and privacy. 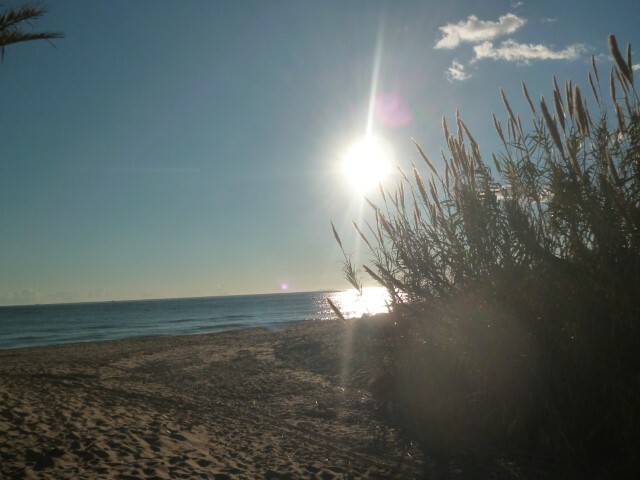 Bahía de Marbella is close to the main Costa del Sol hospital and its beach, Playa Alicate, is very popular during the summer, with outstanding dune landscapes. Both El Rosario and Bahía de Marbella are located close to some of the best golf courses in the area, including Río Real, Santa Clara, Santa María and the Marbella Golf and Country Club. We highly recommend looking at properties in these areas and have a number of superb residences in these Marbella East urbanisations. 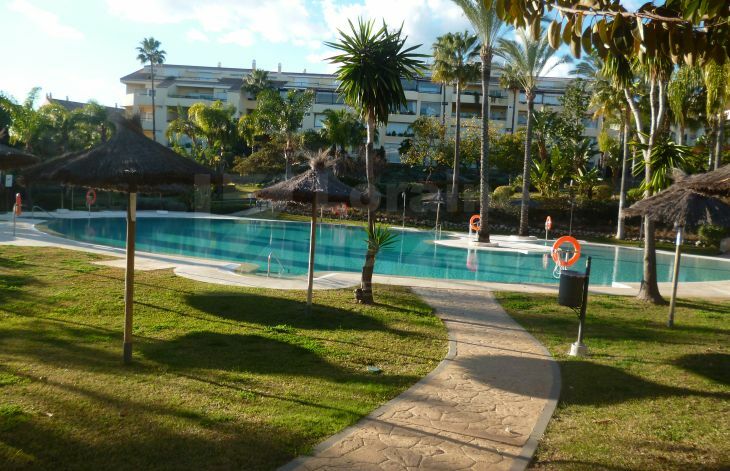 A number of them are literally a few steps from the beach, like this three-bedroom apartment for sale in Bahía de Marbella. 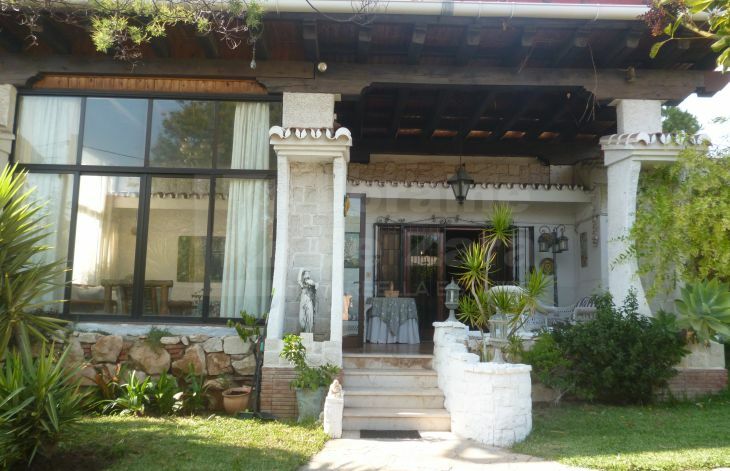 Or what about a magnificent five-bedroom villa in El Rosario that is also beach front? Contact us for more information about our properties in Marbella East, in El Rosario and Bahía de Marbella. Magnificent duplex penthouse in Bahía Marbella.